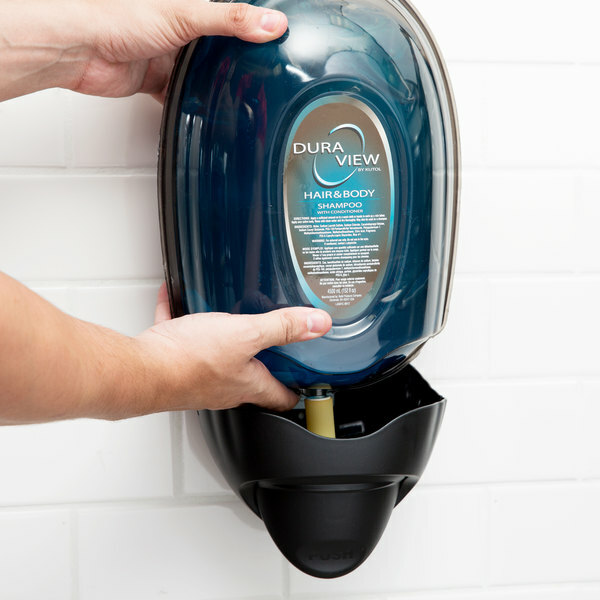 This Kutol 9909ZPL Health Guard DuraView hand soap dispenser is the ideal, large capacity soap dispensing alternative to standard liquid hand soap. 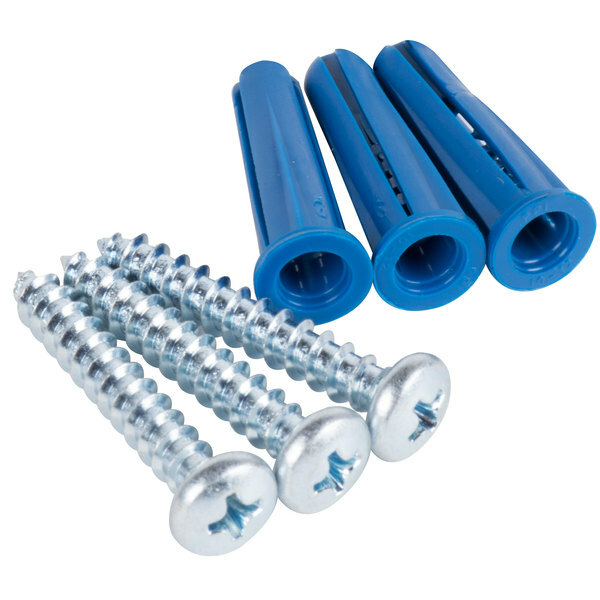 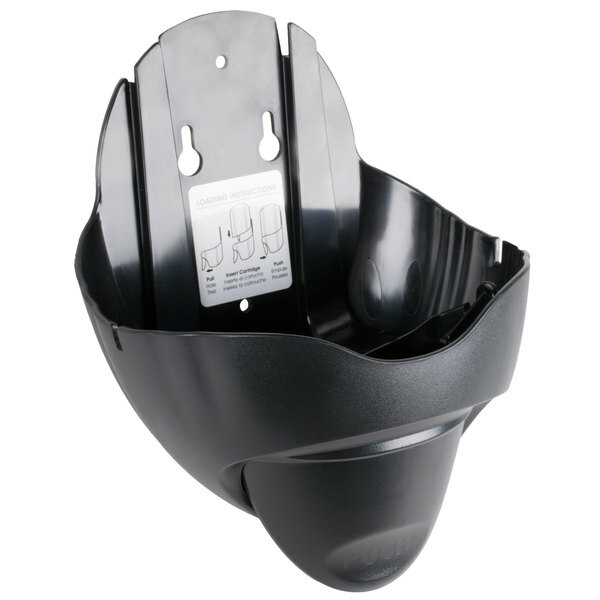 It is perfect for use in warehouses, factories, auto shops, and other industrial locations. 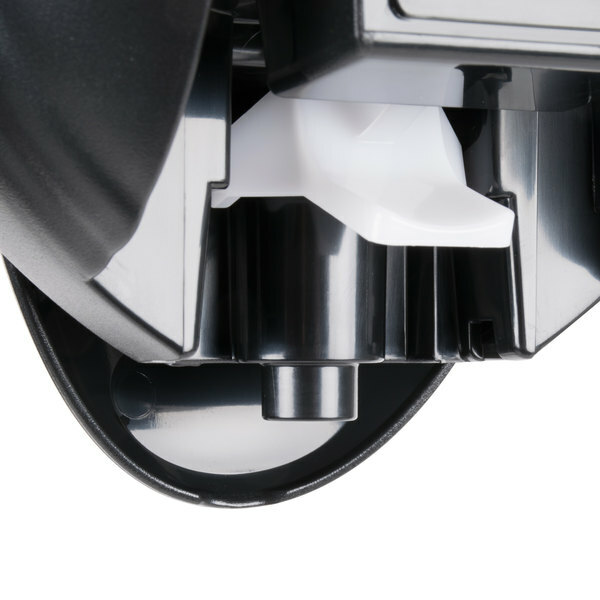 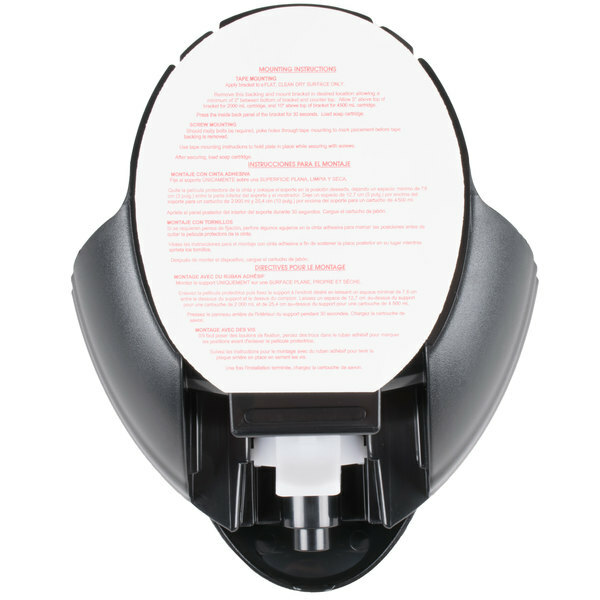 The Kutol 9909ZPL DuraView dispenser can accommodate both 2000 mL and 4000 mL cartridges. 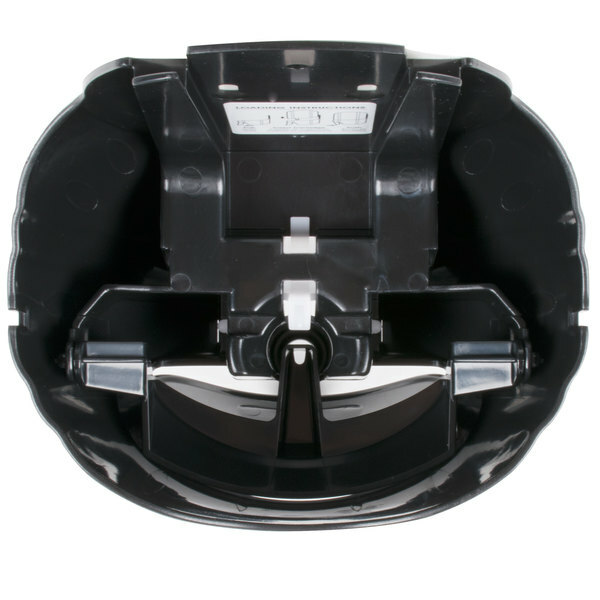 Its large capacity means fewer refills and less frequent restock orders. 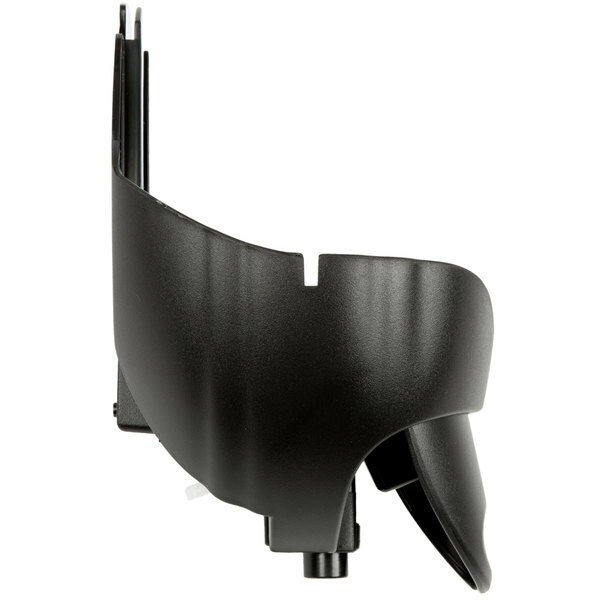 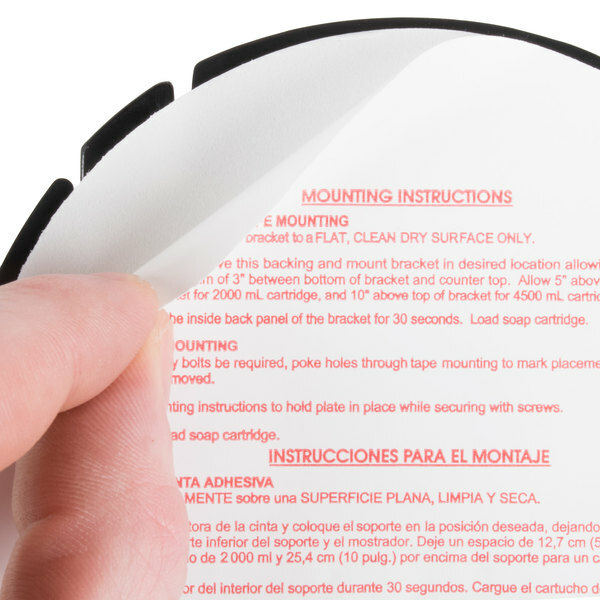 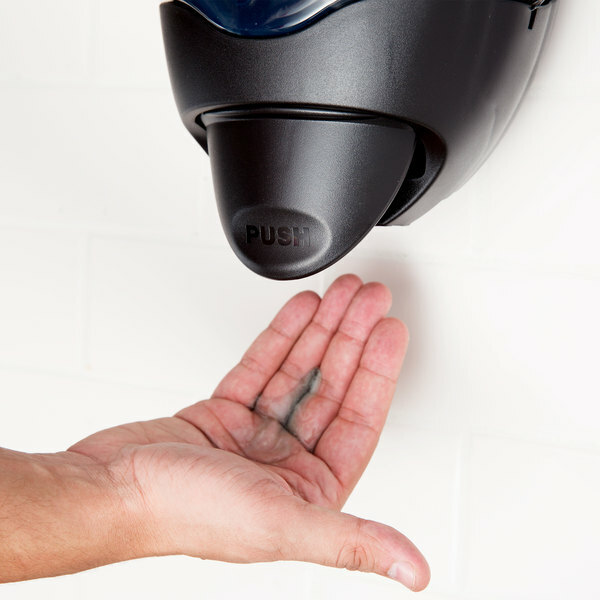 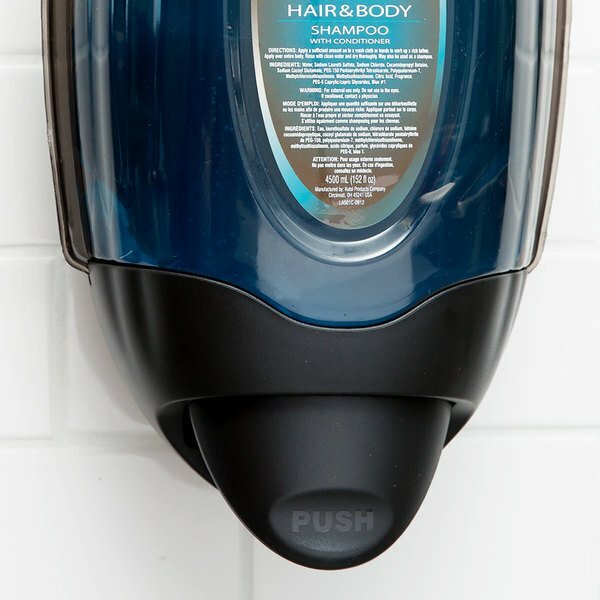 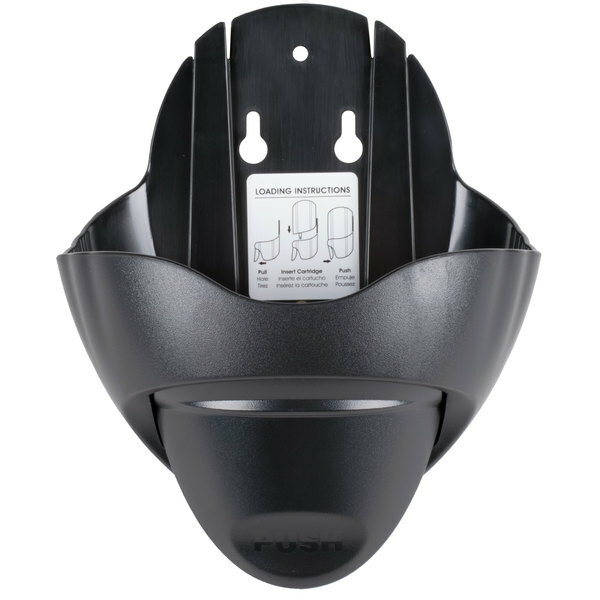 The Kutol 9909ZPL DuraView black hand soap dispenser attaches easily to any wall.